Ferrari will boost its 2019 budget in a bid to finally beat Mercedes to a world championship this decade. 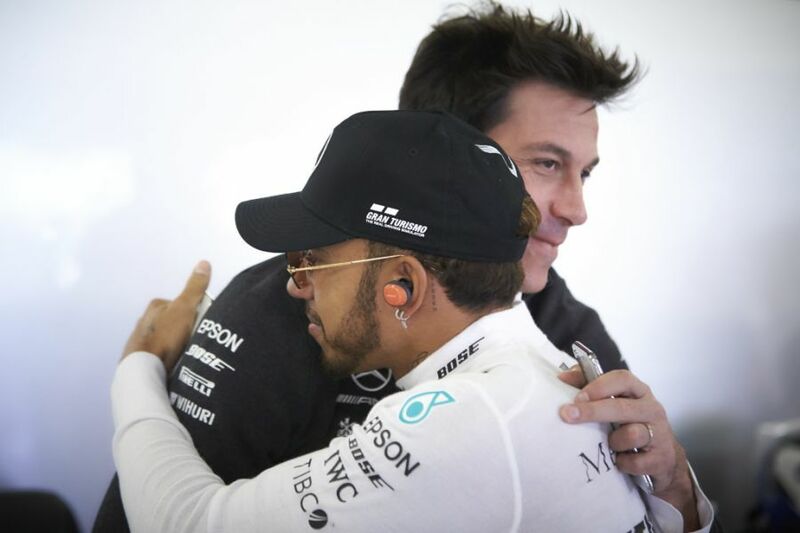 The fabled Italian team challenged hard in 2018, but team and driver mistakes ultimately meant Mercedes won its fifth consecutive drivers' and constructors' titles. During the course of 2018, Ferrari president Sergio Marchionne died, and CEO Louis Camilleri took over. Camilleri said this week: "In 2018 we achieved our best result since we last won the championship, and for 2019 the goal is to win. "I repeat that in 2019 our goal is the world championship title, so there will be an increase in investment to reach that goal." Italian media estimates put Ferrari's 2018 budget at about €430 million, some €20m shy of Mercedes. The Silver Arrows have swept F1 since the dawning of the V6 Hybrid era, winning the drivers' and constructors' championship each year since 2014. That run of five straight doubles matches a record set by Ferrari and Michael Schumacher between 2000-2004. 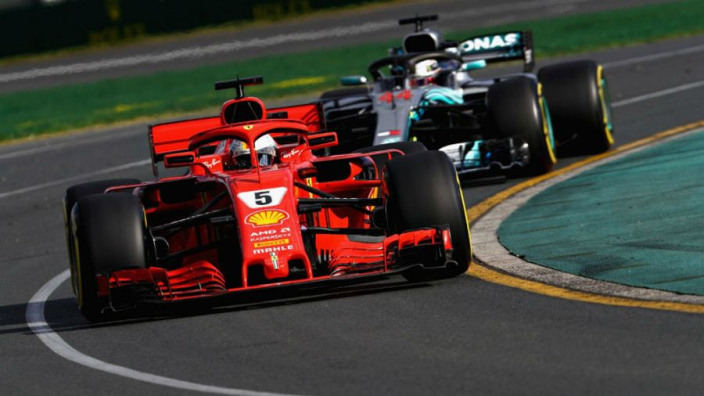 The Silver Arrows will hope to match Ferrari's record of consecutive constructors' titles this year, with the Scuderia having won the team championship in 1999 as well. VIDEO: Hear Ferrari start 2019 F1 car for first time!